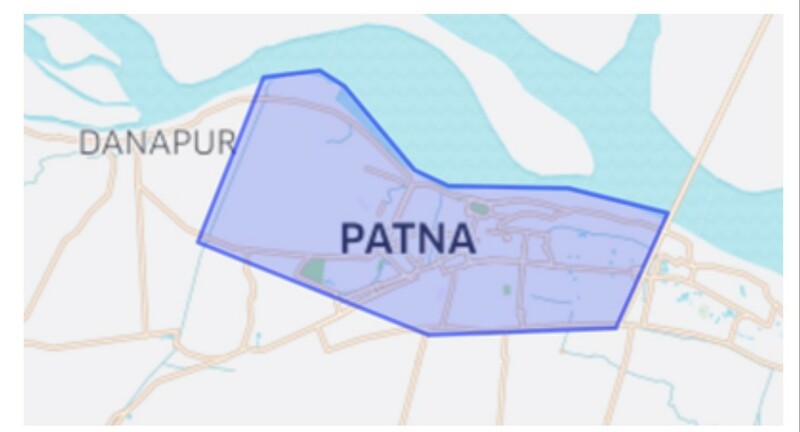 Uber, the world’s largeston-demand ride-sharing company, announced its launch in Patna today, enabling consumers in the city to book rides on UberGO by simply downloading the Uber app. 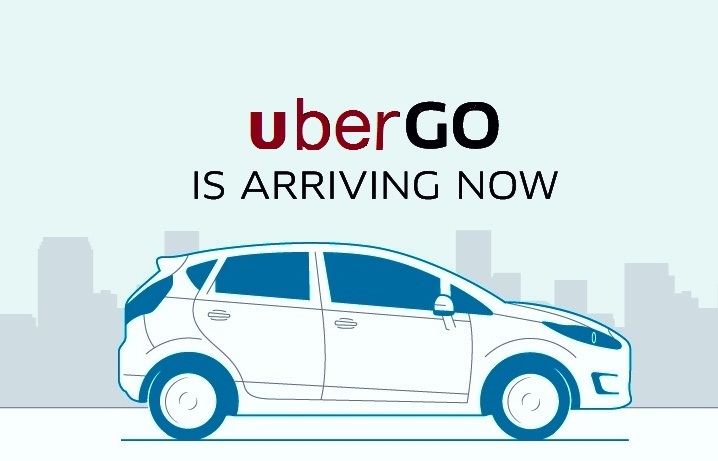 With this launch, Uber has expanded its footprint to 36 cities across South Asia. 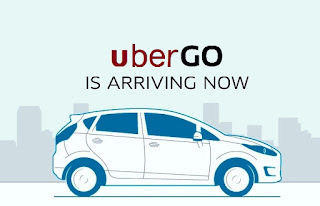 Download the app - Get the free Uber app from the App Store or Google Play on your smartphone and open the app to create your account. Request a ride - Enter your destination and choose a ride option. You’ll always see the price up front. Enjoy your ride - You'll see your driver's picture and vehicle details and can track their arrival on the map. Geographic area that Uber will cover in Patna.